Join Blithewold and Encore Opera Company for the perfect Valentine’s date-night event! 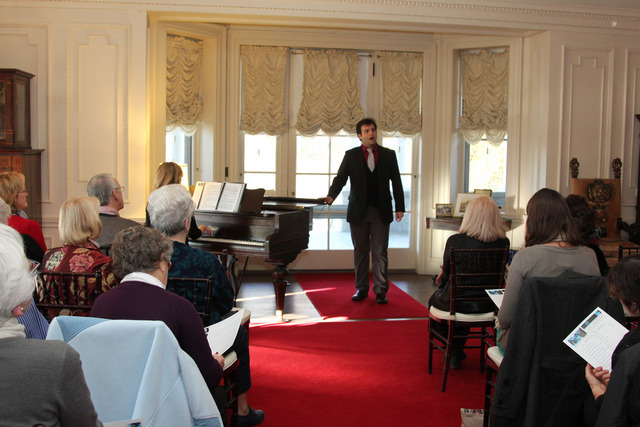 Enjoy a mixture of romantic duets and arias from La Boheme and the American Song Book performed in Blithewold’s intimate Living Room. Wine, cheese, fruit and an assortment of decadent chocolates and desserts will be served. This program is by pre-paid reservation only.